Apple released the iOS 8.3 update just yesterday which brings in a host of improvements and bug fixes over iOS 8.2, deeming it a perfect release for the company’s lineup of mobile devices. Well, it was almost perfect till a bunch of users started complaining about broken Touch ID support in the App Store following the update. Read on after the jump for complete details on the matter. This wouldn’t be the first time an iOS update has broken Touch ID, with iOS 8.0.1 botching it down completely last year. The situation is not as bad this time around, if it’s any consolation, given the inconvenience that this bug is, but not sure if the people who have rushed to the Apple Support Communities would want to agree with this. 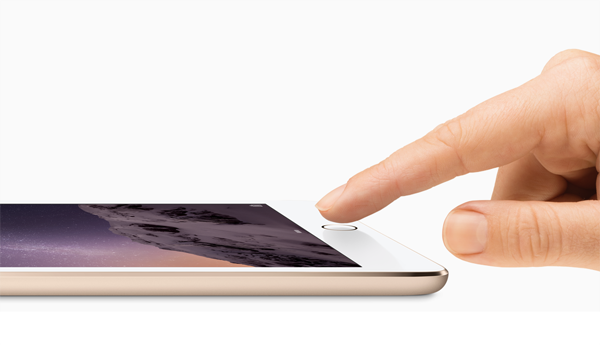 The bug is affecting devices that house the Touch ID fingerprint sensor, such as the iPhone 5s, iPhone 6, iPhone 6 Plus and even the iPad Air 2, iPad mini 3, but is limited to a few set of users only. You would think that the option to use Touch ID in the App Store might have been turned off following the update, but that is not that case, as one user on Reddit confirms. “It asks for my password for each and every purchase. Is anyone else seeing this? The option to use Touch ID in the App Store is on. I have already tried turning it off and on again to re-enter my password.” It’s not like Touch ID is failing to register an input in the App Store, it’s just that users are not being offered the option to do so, and instead have to enter their Apple ID password. 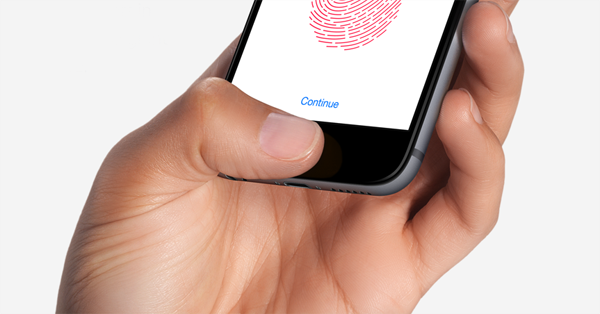 Unfortunately, given the sensitive nature of Touch ID, there is no solution or workaround for the time being, and the only relief may be to look forward to a quick iOS 8.3.1 update rollout, much like the iOS 8.0.2 update that was swiftly released to fix the mess 8.0.1 brought forth to the table. Having used iOS 8.3 on our devices for a solid few hours, we haven’t encountered any such issue. But if you’re affected by it, then do let us know in the comments section below. iphone 6 error 53 problem solved. I have this error cannot use touchid anymore.